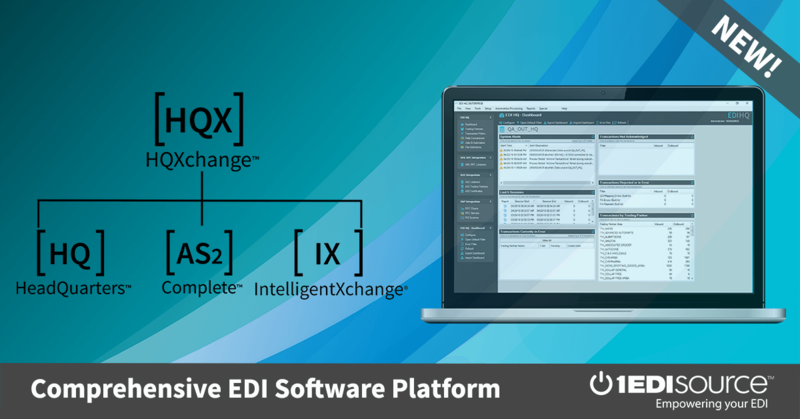 This X12 Transaction Set contains the format and establishes the data contents of the Project Cost Reporting Transaction Set (839) for use within the context of an Electronic Data Interchange (EDI) environment. This transaction set provides the transmission of cost and schedule information to support performance measurement (earned value), program management reporting, and contract funds status reporting. This transaction set will also support the Department of Defense (DoD), Department of Energy (DoE), NASA, and other government agency Cost/Schedule Control Systems Criteria (C/SCSC) and funds status reporting requirements. It is designed to serve the needs of government agencies, prime contractors, and their subcontractors.